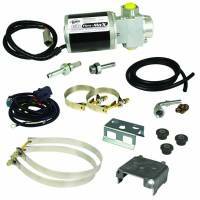 Pit Stop USA sells all the products you need for your 3/4 and 1-ton GMC or Chevrolet Trucks including Fuel Pumps/Regulators and Components. 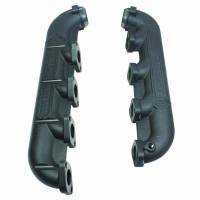 Pit Stop USA sells all the products you need for your 3/4 and 1-ton GMC or Chevrolet Trucks including Headers. Pit Stop USA sells all the products you need for your 3/4 and 1-ton GMC or Chevrolet Trucks including Superchargers-Turbochargers and Components. Pit Stop USA is The Online High Performance Superstore! 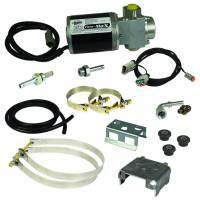 We feature Diesel Fuel Pumps at low everyday prices. Street Performance USA is The Online High Performance Superstore! 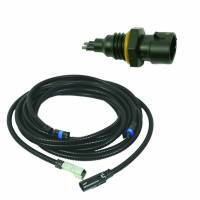 We feature Exhaust Brakes at low everyday prices. Pit Stop USA is The Online High Performance Superstore! 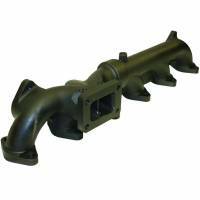 We feature Exhaust Manifold Gaskets at low everyday prices.